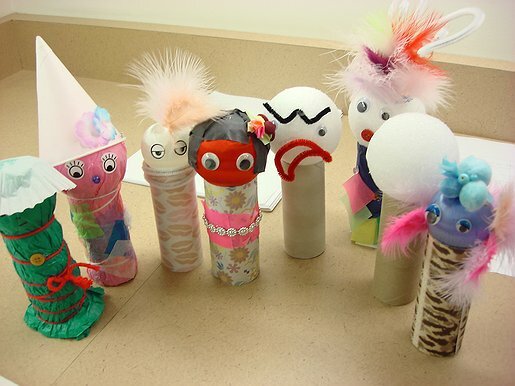 Whether you're having a community event or just want to do some quick and easy crafts these kokeshi dolls are sure to bring a smile to your face! Samples also included! This activity was created by the Japanese American National Museum for Target Free Family Days in conjunction with the Kokeshi: From Folk Art to Art Toy exhibition. ylkawashima — Last modified Feb 22 2012 11:35 a.m.